Coming JUNE 4, 2019: Susan Jane Gilman’s new novel, DONNA HAS LEFT THE BUILDING. Donna Koczynski is a wife, mother, former punk rocker, and a recovering alcoholic whose life detonates spectacularly one day after a fateful trip to Las Vegas. In a fog of rage and pharmaceuticals, Donna tears off on a blind pilgrimage across America to reclaim everything she believes she’s lost since her wild youth: Great friendship, passionate love, and her music. Yet as she careens from Detroit to New York to Tennessee in her Subaru, nothing turns out as planned. She spirals downwards through the rabbit hole of modern-day America until landing, ultimately, on the other side of the globe. On a remote island embroiled in an epic crisis, she wakes up to a world and a reality far greater than her own. DONNA HAS LEFT THE BUILDING blazes with Gilman’s celebrated lung-busting humor and emotional depth. From its flawed and fabulous narrator; to the combustible, surprising journey she finds herself on; to the irreverent and powerful insights Gilman offers about today’s big, broken, beautiful world, this is a novel that defies all expectations. 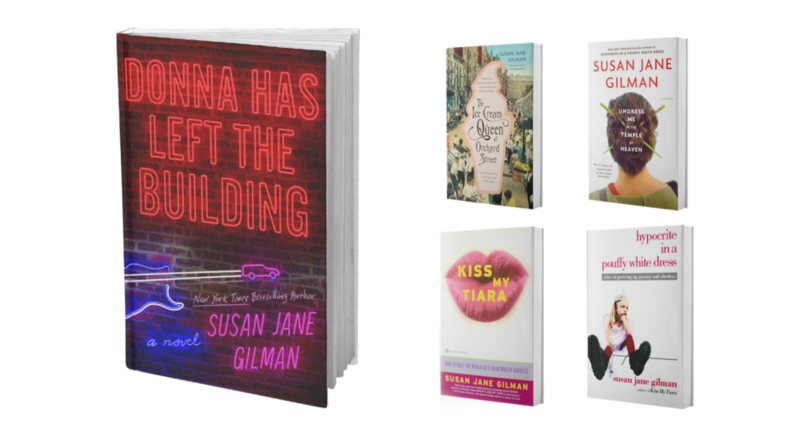 Susan Jane Gilman is the bestselling author of the nonfiction books Hypocrite in a Pouffy White Dress, Kiss My Tiara, and Undress Me in the Temple of Heaven as well as the novels, The Ice Cream Queen of Orchard Street and the forthcoming Donna Has Left the Building. She has provided commentary for NPR, hosted a literary radio show, and written for the New York Times, The Los Angeles Times, Real Simple, and Ms., among many others. She has won several literary awards, and her books have been published in a dozen languages. 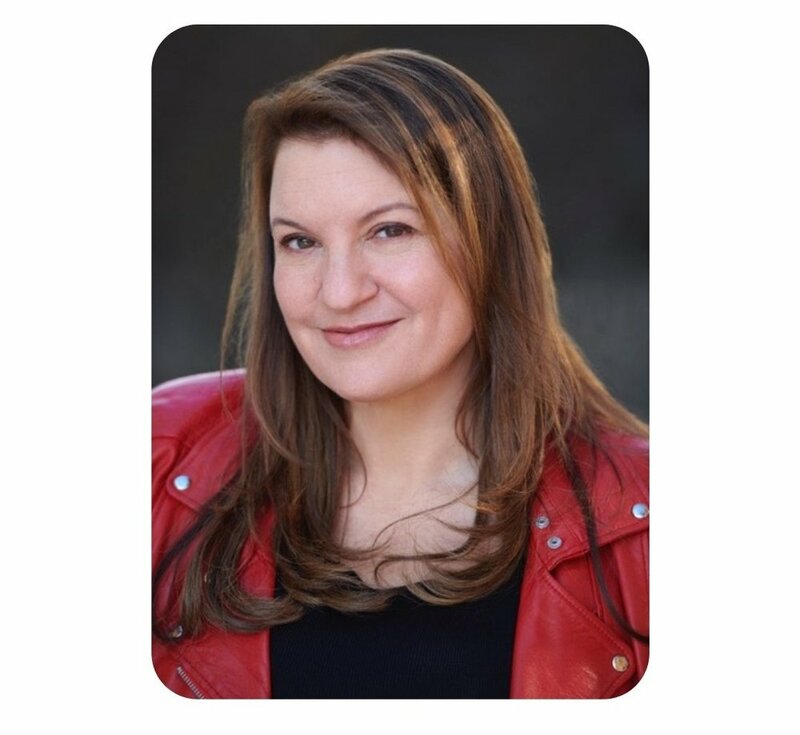 She teaches writing and speaks to audiences worldwide. To see her TEDx talk on the creative process, click here.